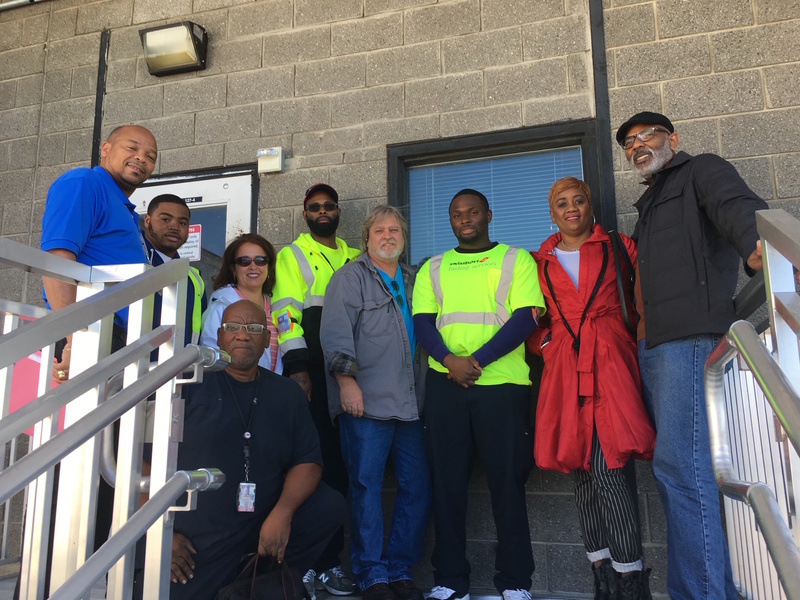 Seeking improved working conditions, a better quality of life for their families and fairness on the job, 35 Swissport Fuelers and Dispatchers at Baltimore/Washington International Airport (BWI) this week overwhelmingly voted for IAM representation. Their desire to form a union and join the IAM was clear, as they collected in less than a week the requisite amount of cards to hold a representation election. The Fuelers and Dispatchers will now enter the next phase of their campaign and prepare for contract negotiations.